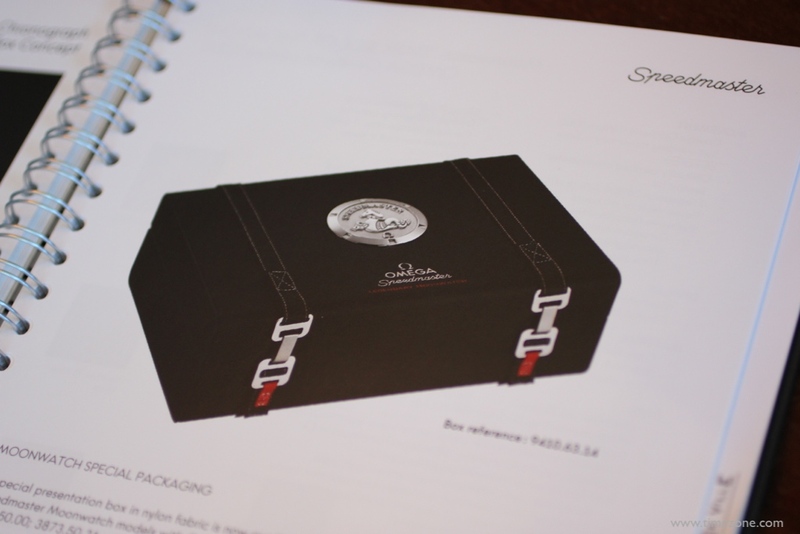 The new presentation box is bundled with an Omega black polyamide NATO strap, a velcro strap resembling the one used by NASA, a loupe with the Speedmaster Tachymetric bezel circling the opening, a Speedmaster strap changing tool, strap changing instructions, a Speedmaster coin with the Seahorse logo, and an historical book detailing the Speedmaster chronology. 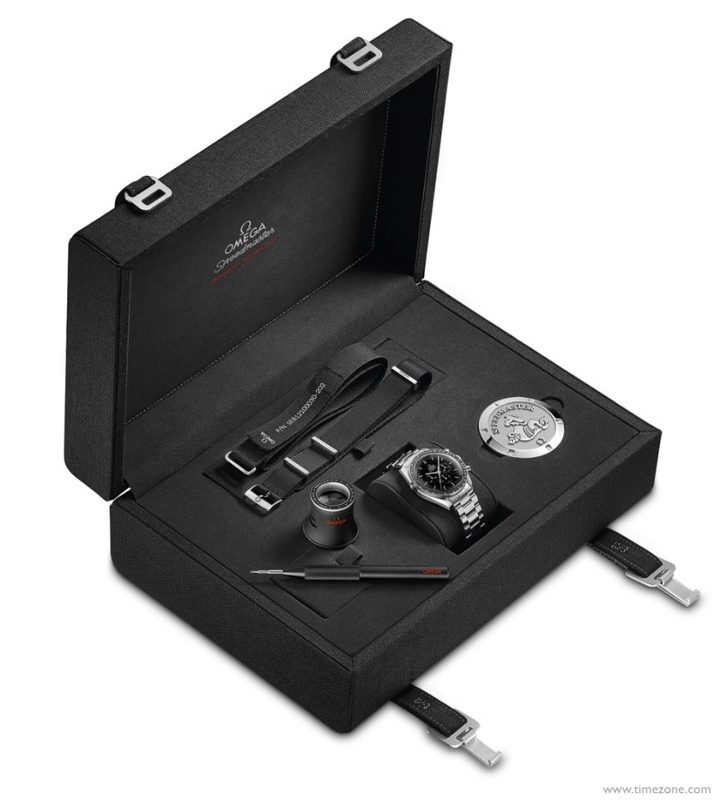 The Moonwatch presentation box should also be available at Omega boutiques as a separate accessory for $750. The Moonwatch models themselves remain unchanged. The old 8-digit references for the Hesalite & sapphire sandwich models are all being retired, including the old prices. 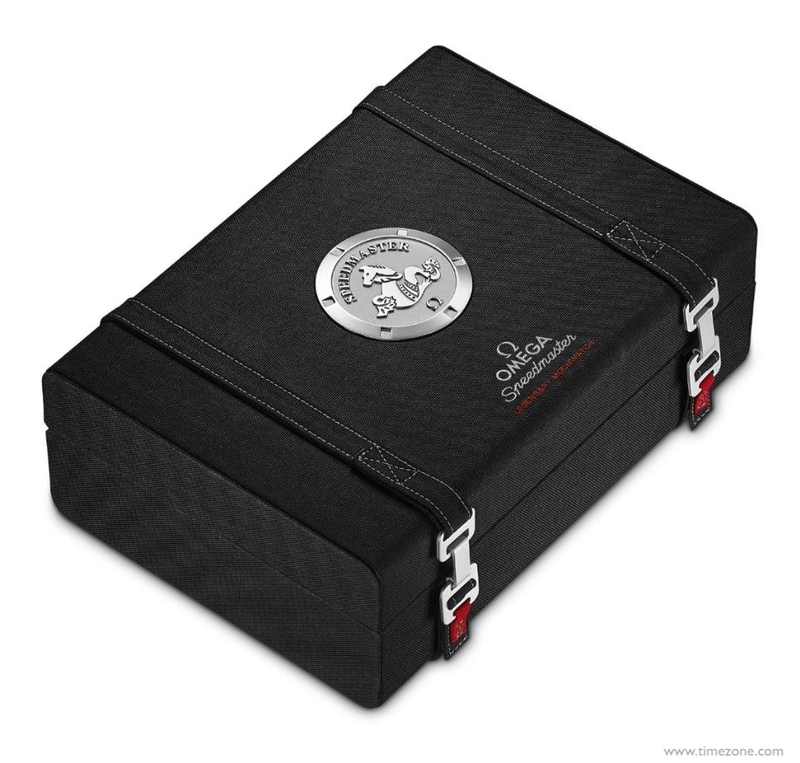 The new 16-digit references are for the standard Moonwatch models that come with the new packaging and a new $750 price increase. These newly packaged Moonwatch models are in the pipeline for delivery any day, so this is the last of the old references with just the watch (and the old prices).